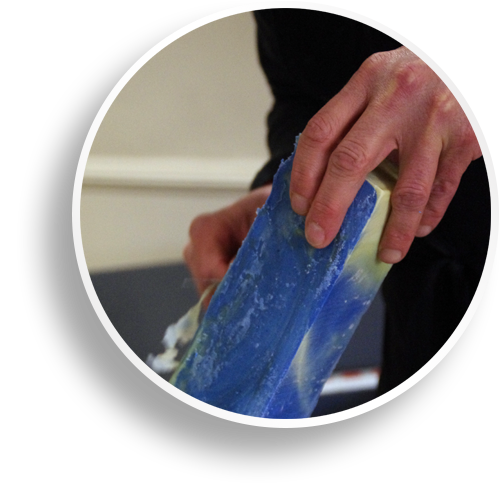 We develop our own range of soaps and cosmetics but we can work with your ingredients as well. Our products do not contain chemical preservative. They are truly natural. We are in the process of obtaining our organic certification. Fascinated by Provence and all its treasures we have created this soap workshop to make and create cosmetics based on olive oil and grape pips. 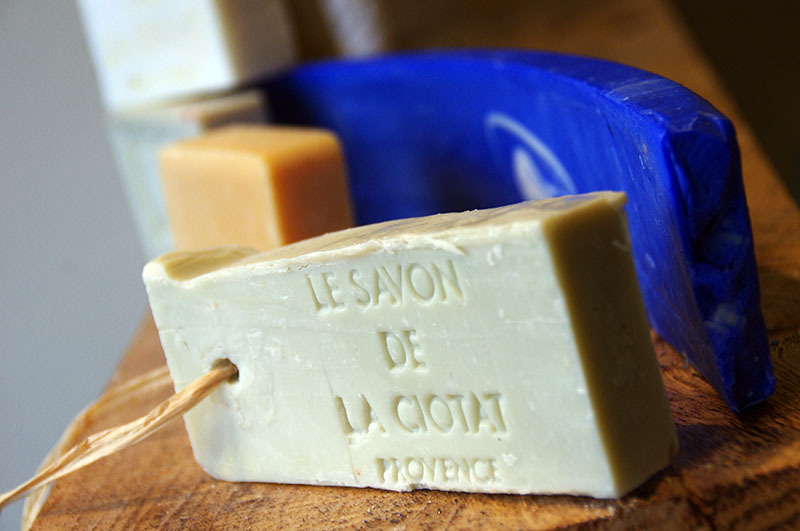 The “savonnerie des Calanques” is an artisanal manufacturer who works in total respect of the environment. 1688… a key date in the fabrication of Cosmetics’ made with olive oil. 1688 was the year of Colbert’s edict which set down the rules and regulations governing the fabrication of the Savon de Marseille made with olive oil. We have followed this tradition to make a liquid and solid soap range exclusively with olive oil. Our range was developed to offer products always composed with natural plants and essential oils. Used since the ancient times it is moisturizing cleansing and rejuvenating. We use it in high concentration. 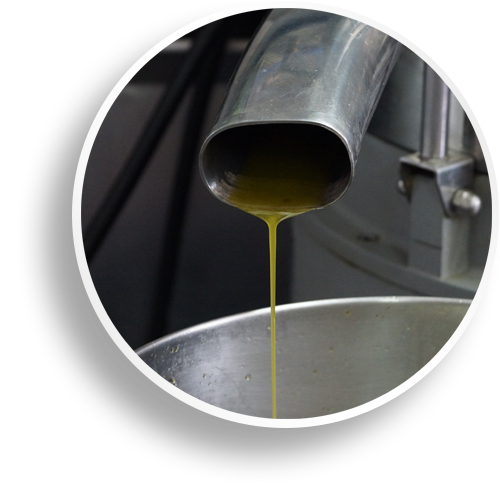 Our cold saponification method allows us to keep all the olive and essential oils qualities. 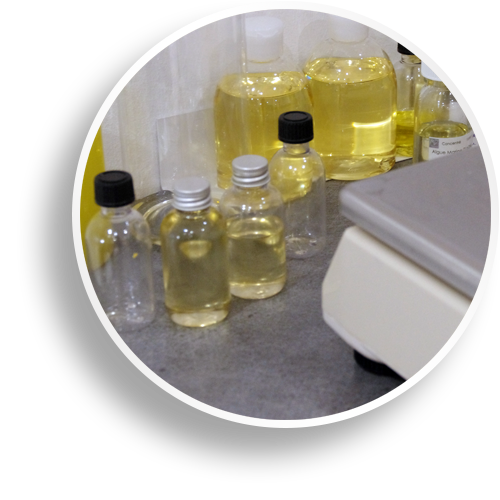 In our laboratory we develop products from rich and natural ingredients. Wine makers / Olive and essentials oils producers. We can manufacture a range using your name and your products. Our artisanal soap workshop is designed to be environment friendly. We can develop products for essential oil and olive oil producers as well as winemakers to their own specification. This precious partnership allows us to know the origin of our raw materials.